Directions:From Hwy 16, take City Center exit. Right onto Pioneer. Left onto Harborview. Follow to The Edgewater Condos on your right. Non-covered parking is open for use when showing. SchoolsClick map icons below to view information for schools near 3889 Harborview Dr #102 Gig Harbor, WA 98332. Gig Harbor Real Estate at 3889 Harborview Dr #102 Gig Harbor, WA 98332. 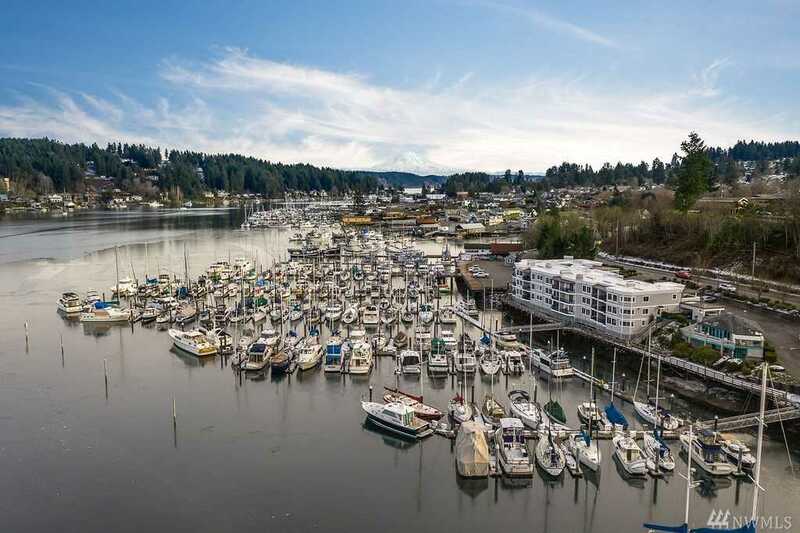 Description: The real estate listing at 3889 Harborview Dr #102 Gig Harbor, WA 98332 with the MLS# 1409370 has been on the Gig Harbor market for 70 days. This property located in the In Town subdivision is currently listed for $485,000. You are currently viewing the property details of the NWMLS listing at 3889 Harborview Dr #102 Gig Harbor, WA 98332, which features 2 bedrooms and 2 bathrooms, and has approximately 1157 sq.ft. of living area.